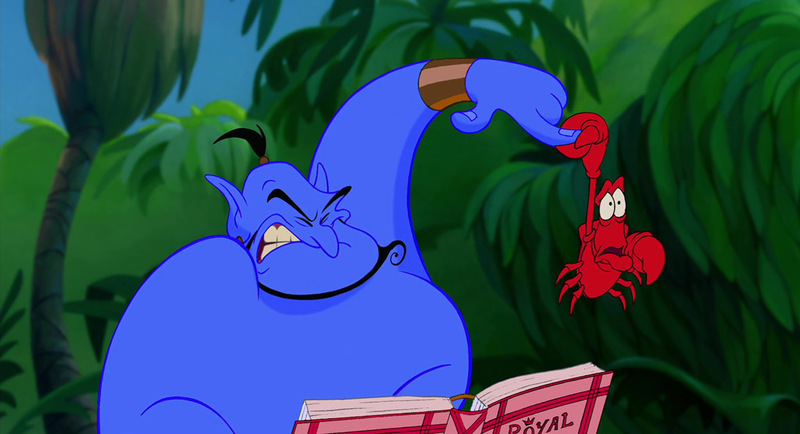 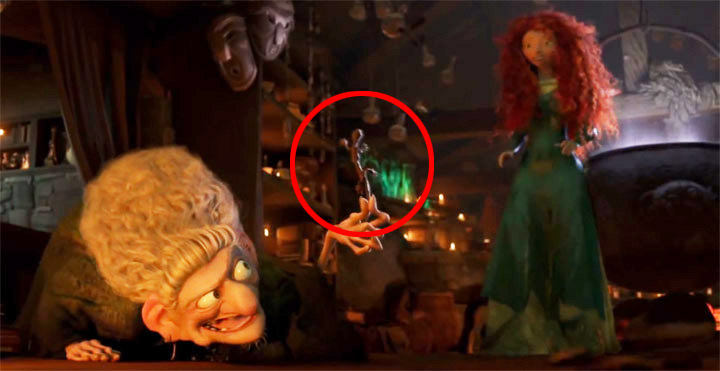 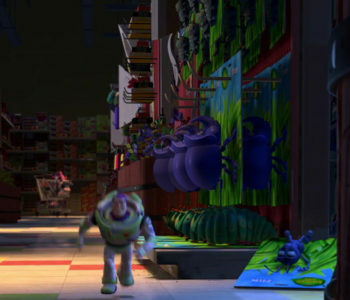 Throughout the movie there are numerous references to the movie, A Bug's Life. 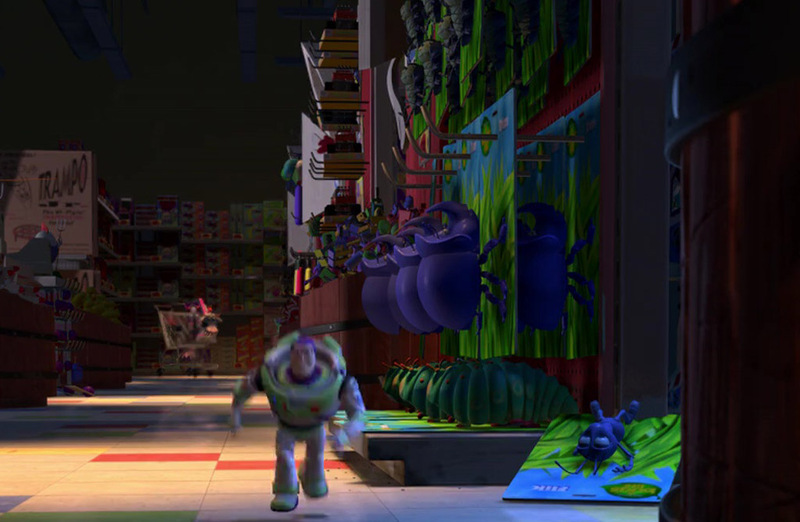 When Buzz and the gang are in the toy store looking for Woody, you can see several characters from A Bug’s Life hanging on the shelves as toys. 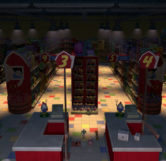 As the gang enters the toy store, off to the very right in front of aisle 6 the toys can be seen hanging for the first time. 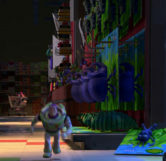 Visible (from top to bottom) are Flik (the smart ant), Francis (the ladybug), Tuck and Roll (the pill bugs), Dim (the rhinoceros beetle) and Heimlich (the caterpillar). 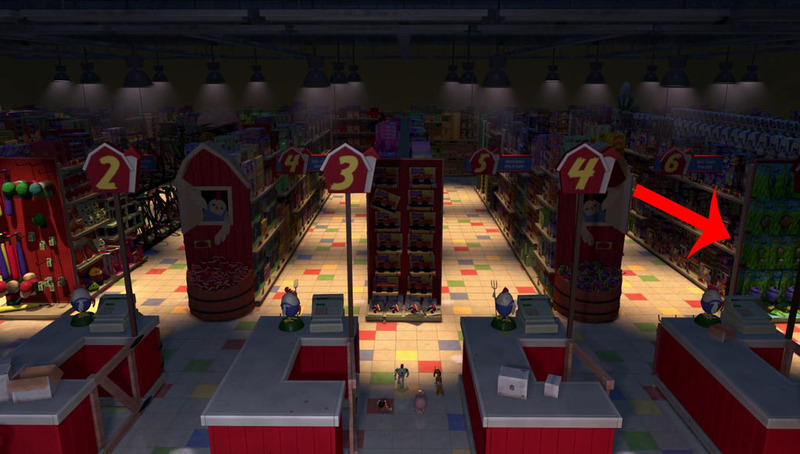 Then later on, as Buzz searches that side of the store after the scene where Woody gets repaired, we get a close-up of the toys. 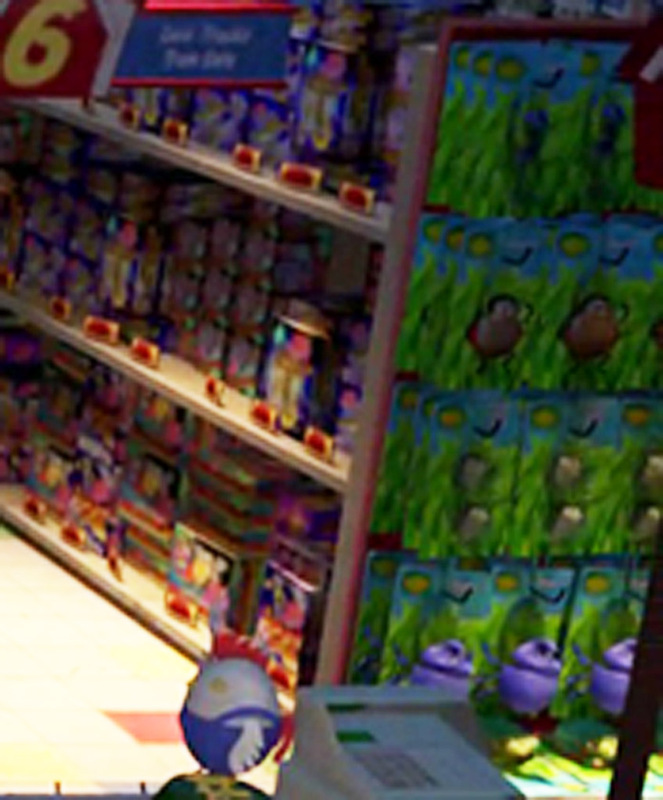 However, in addition to the other toys we see the toy of Flik lying on the ground, and if you look close enough Flik’s packaging also has his name on it. 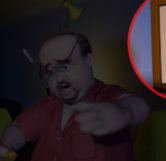 Early on in the movie right before Mr. 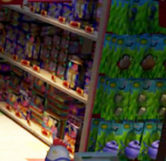 Potato head gives Mrs. 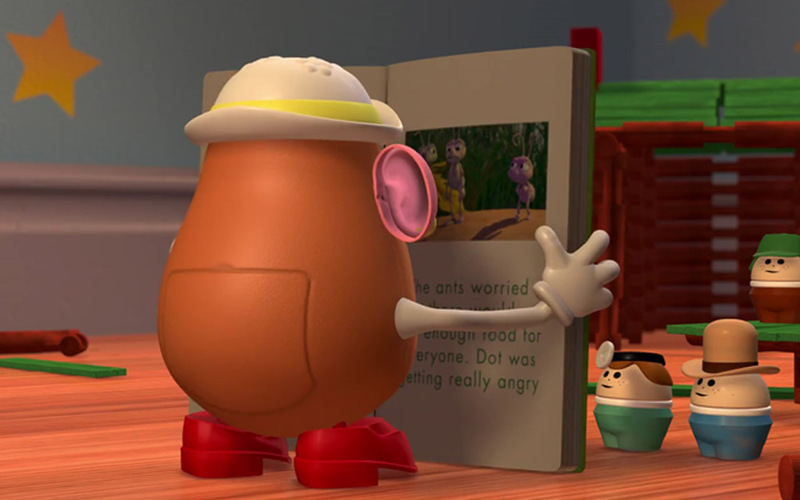 Potato Head her ear(ring) back, Mrs. 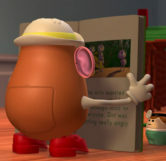 Potato Head can be seen reading a book. 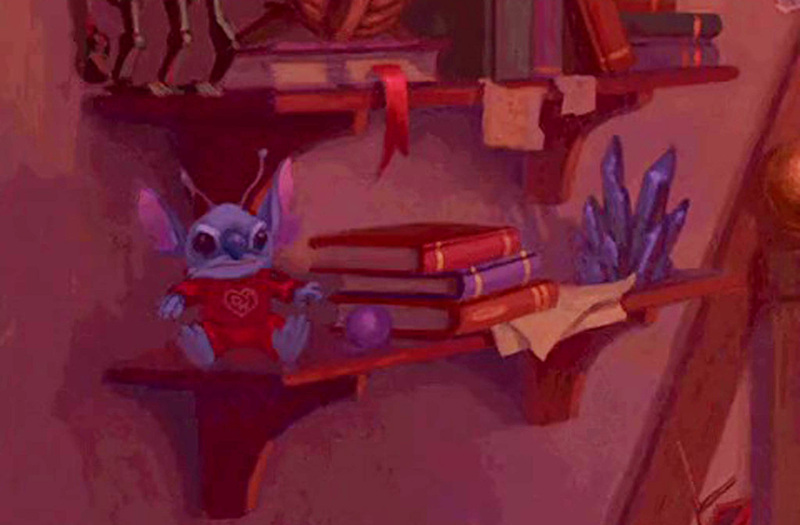 The book is actually a scene from, “A Bug’s Life” complete with a picture at the top of the page. 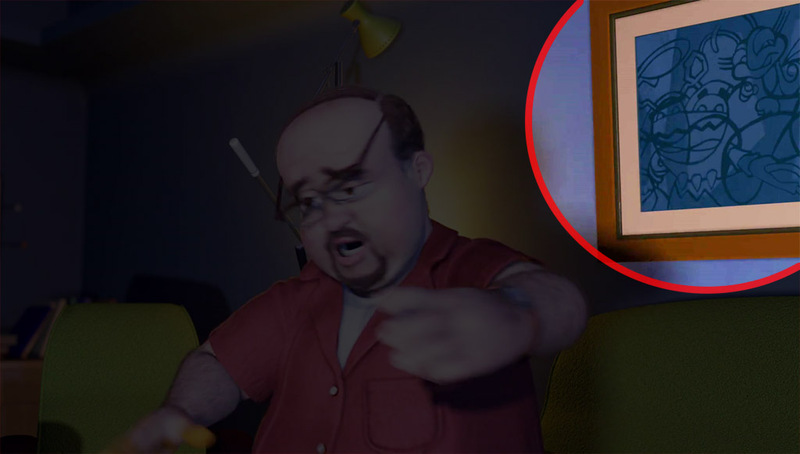 When Woody goes on a mission to get his arm back from Al McWhiggin and Stinky Pete turns on the television to wake Al up, shortly after Al sits up behind him you can see a black and white painting. 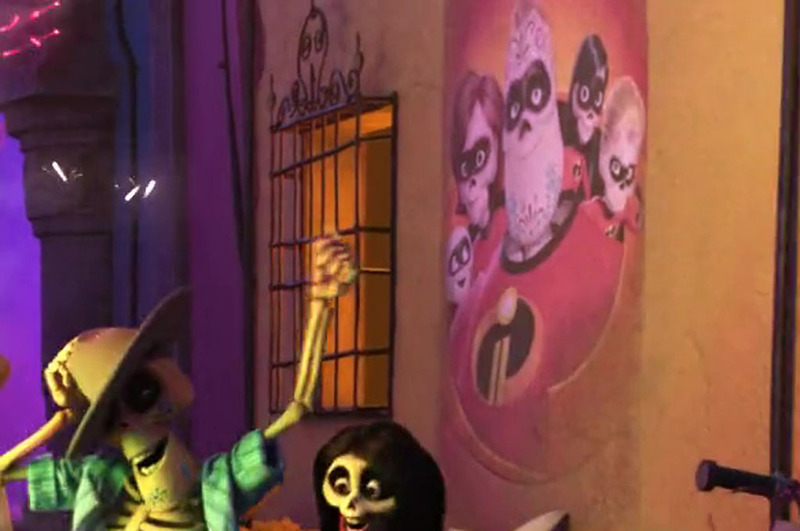 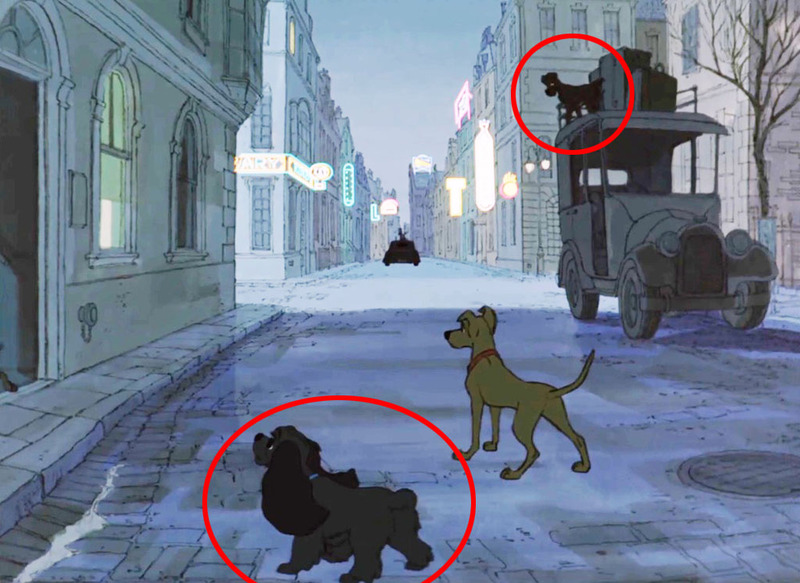 The characters Dot, Tuck and Roll can be seen in the painting. 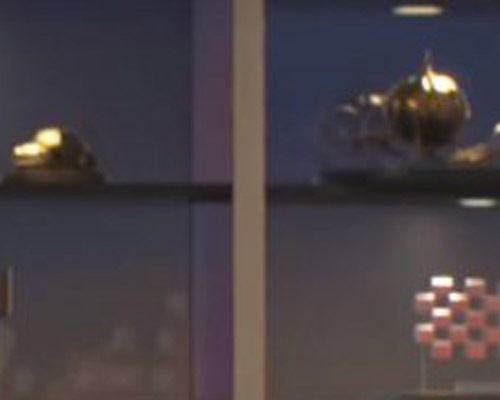 Dot being in the top-right corner and Tuck and Roll being to the left.